We design and sell new homes in the Colne Valley, so we know exactly what you should be looking for in your next abode. 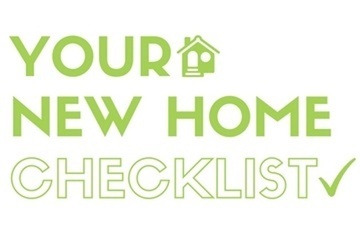 We've created this checklist for you to consider before signing the dotted line…. 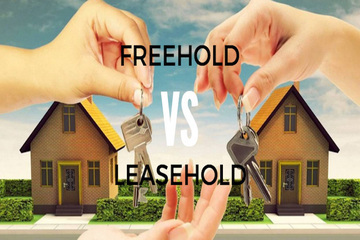 Freehold vs leasehold - what's the difference? When it comes to purchasing a new home, it’s important that the buyer understands all of the implications and costs that come with it. 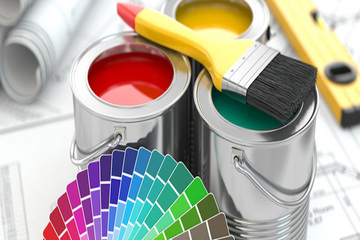 Our painter and decorator shares his tips on choosing a colour scheme for your new home. 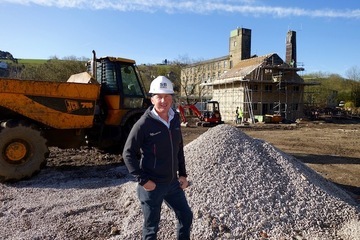 Local house builder SB Homes Ltd is well underway with Slaithwaite development, which will provide 60 much-needed new homes for families and first-time buyers. At SB Homes, we take great pride in providing great houses and great customer service. Here’s what you can expect when you buy from us. So, you’ve decided on the area you want to live in, dreamed about the perfect garden furniture, and already planned the colour scheme for the master bedroom. 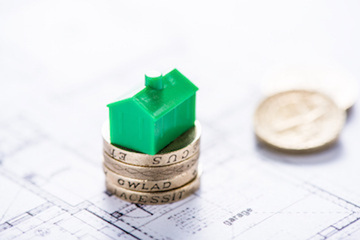 But do you know the true cost of buying a home?